It would be an understatement to say I like makeup. In fact, to this day, I still dream about being a makeup artist. I’ve always loved playing with makeup and could spend hours watching my mom apply her own when I was little. That being said, as much as I genuinely enjoy playing with it, most days I don’t have hours to spend in front of the mirror getting glam. My daily makeup routine is pretty basic yet put together. 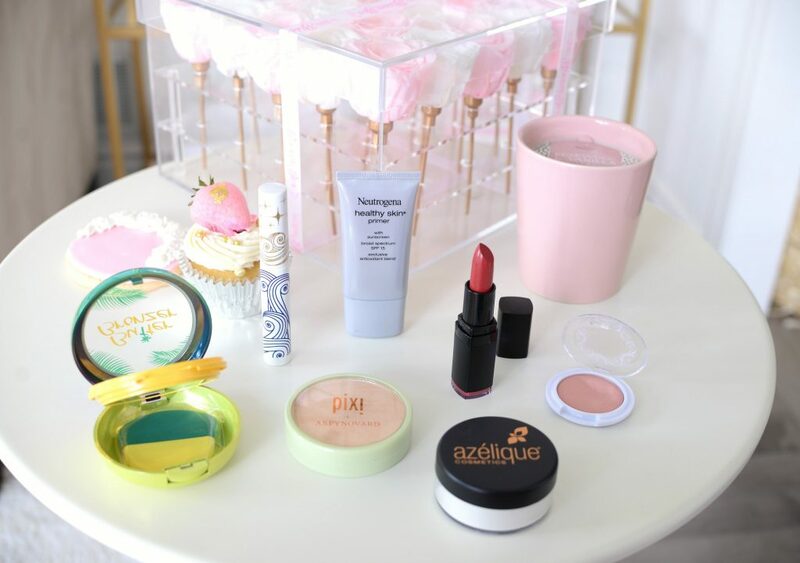 Below are the items you can usually catch on my vanity table, the items I tend to reach for on the regular. Keeping with the busy theme, I also don’t have a ton of time to spend browsing the busy makeup aisle at my local drugstore. Lately I’ve been shopping online at iHerb. 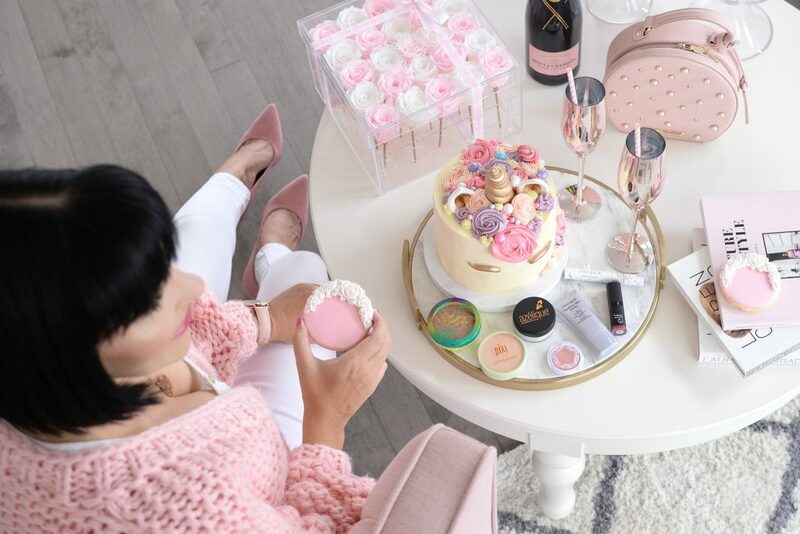 Not only do they carry over 7000 bath and beauty products of some of my favourite brands, but the ordering process is quick and easy. They ship all around the world, over 150 to be exact, and provide customer support in 10 languages. My packages come incredibly fast and beautifully packaged. It’s now my one-stop shopping for all things makeup and beauty related. Achieve that perfectly flawless 5-minute face is easy when you have the correct products. I’ve had my fair share of practice over the years, when it comes to applying makeup in a hurry. The secret to a great look, isn’t how many fancy products you use, it’s which products you use. 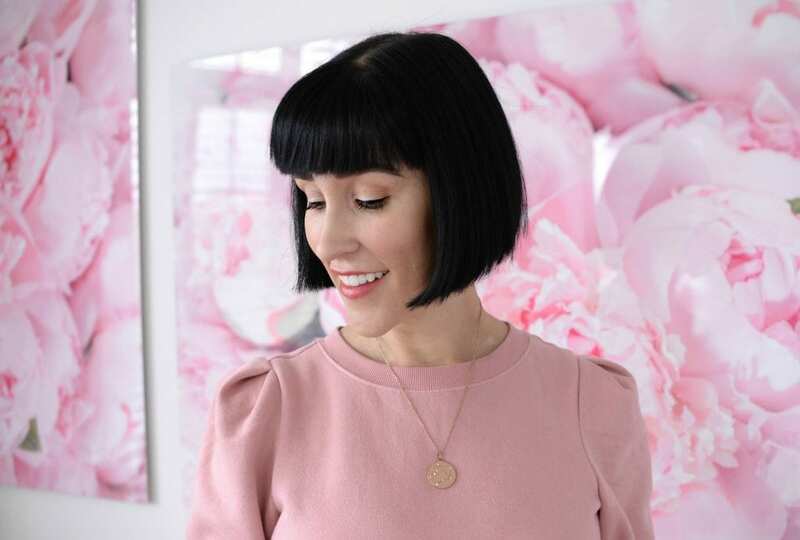 Today I’m sharing my must-have, foolproof 5-minute face that helps you enhance your best natural features in seconds. Just because we’re in a hurry, doesn’t mean we can’t take that extra 10 seconds to apply a primer. Not only does this help your foundation glide on effortlessly, it also helps to lock and seal everything in place. 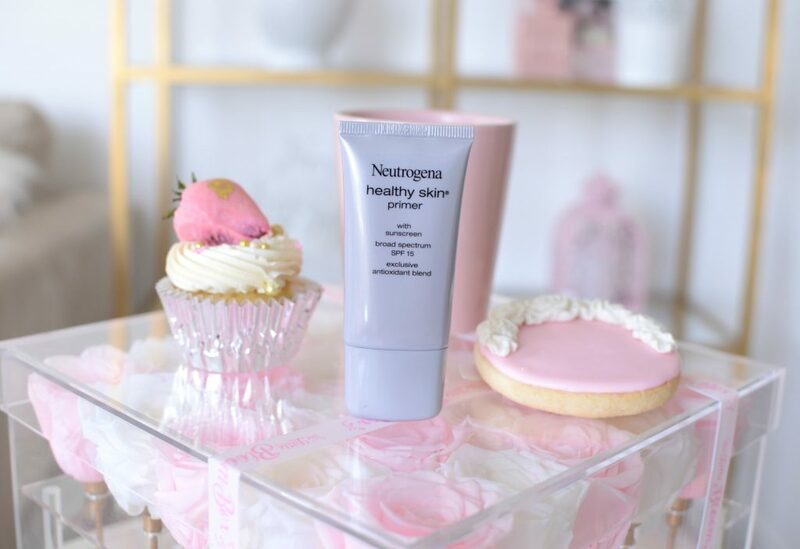 The Neutrogena Healthy Skin Primer with Sunscreen SPF 15 not only helps to create a smooth and soft finish, but it also helps protect it from the damaging and harmful UV rays. It features a lightweight, rich and creamy consistency that quickly absorbs into the skin creating a perfect makeup base. It leaves behind a sleek and slick surface for your foundation to adhere to better, while allowing your makeup to glide over the skin like butter. It instantly helps to even out skin tone for a flawless, almost dewy effect. Your foundation will stay immaculate the entire day, without breaking down or fading. Depending on my mood that day, I like to switch up my foundations. Sometimes I’m looking for a natural effect, other days I want a more full-coverage matte look. No matter what look I’m trying to achieve for the day, I never skip a setting powder. 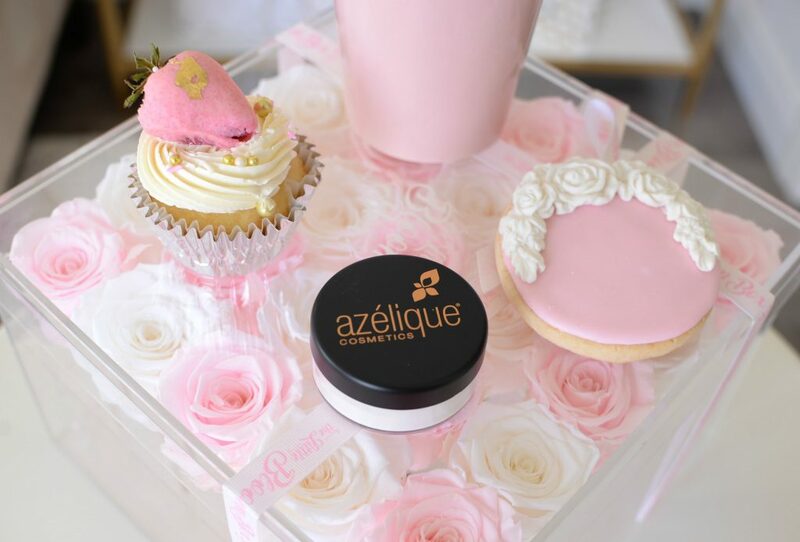 The Azelique Translucent Loose Setting Powder is incredibly lightweight and finely milled, so you don’t have to worry about “cake face”. Its silky, completely translucent texture will help to provide a seamless, natural look on the face, while locking everything into place. It also helps to absorb excess oil throughout the day, ensuring your foundation never breaks down. 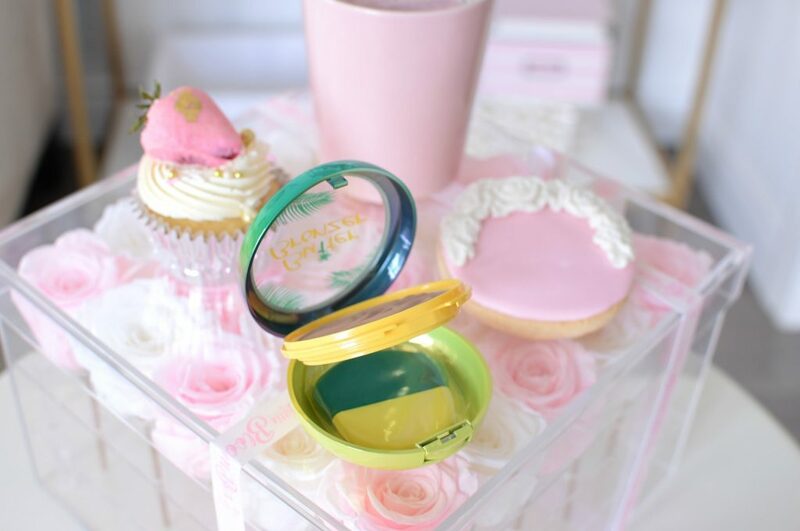 Its small packaging is also perfect for touch-ups on the go. Its soft and velvety smooth finish leaves your skin even, smooth and flawless. There’s something about a highlight that ties an entire look together. 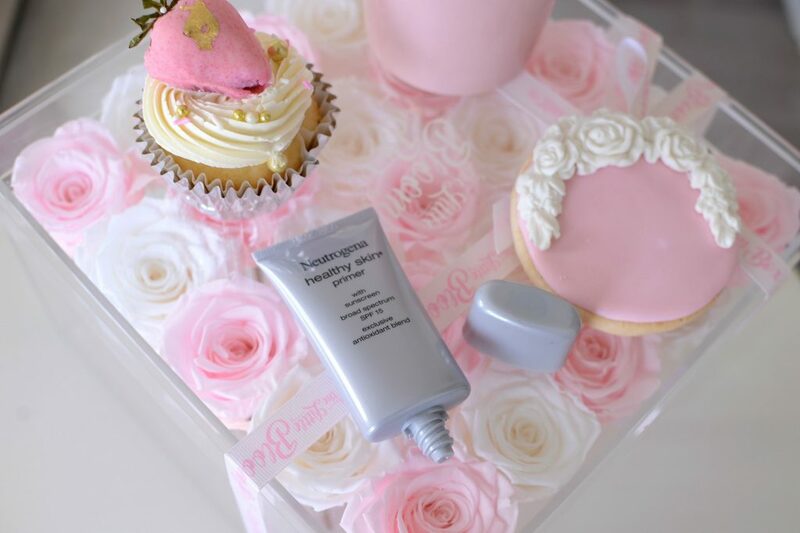 Not only does it help bring a little life back into a dull complexion, it helps to create a luminous glow. 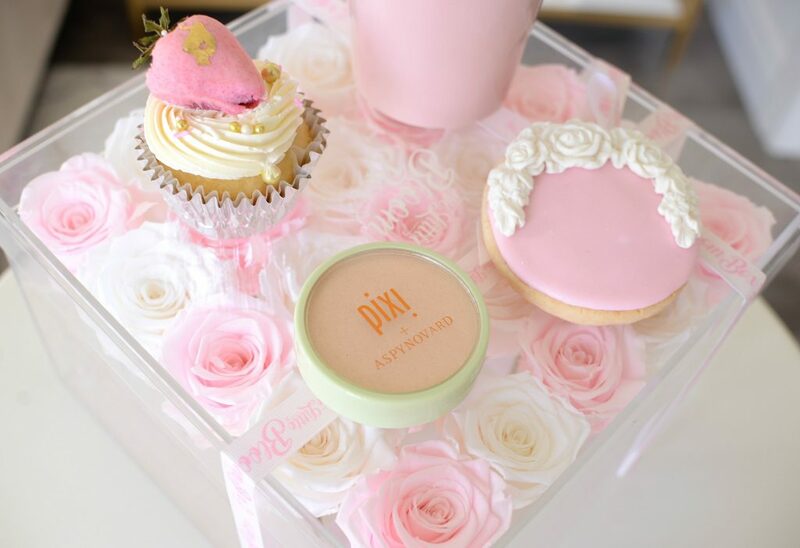 With a small brush, I lightly sweep on the Pixi Beauty Glow-y Powder Highlighter in Santori Sunset to the top of my cheekbones and down the bridge of my nose. Its incredibly silky-smooth, soft-shimmery, almost gel-like powder consistency is intensely pigmented and creates a stunning soft glow to the skin. Its innovated texture almost melts into the skin, creating an incredibly natural, yet radiant glow. You can also add a small amount under the eyebrow bone or the inside corner of your eyes to help draw the light to the upper part of your face. Some days I even skip over an eyeshadow and just apply this all over the lid. 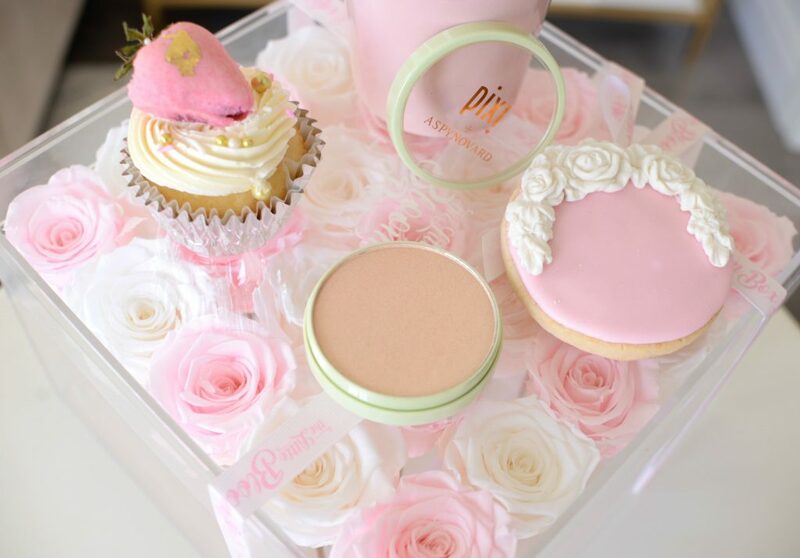 A natural flush cheek gives the illusion of a healthy complexion which is why some makeup artists say never to skip a blush. Pacifica Blushious Coconut & Rose Infused Cheek Color in Camellia is the perfect every day shade and looks amazing on all complexions. Its subtle peachy undertones instantly help to warm up the skin, while adding a youthful glow. I use a large fluffy brush to sweep on and buff into the skin. Although highly pigmented, it still manages to create a soft, natural, seamless finish. 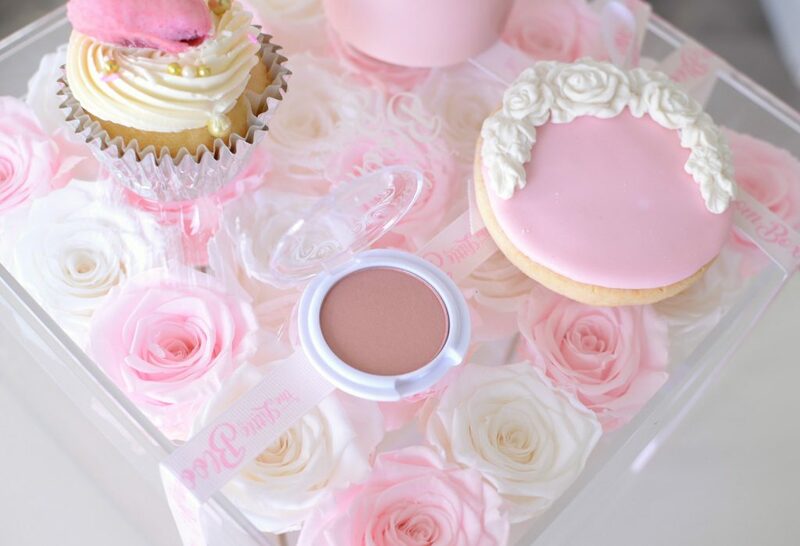 You can easily build up the intensely and colour to give the appearance of natural blushing skin. 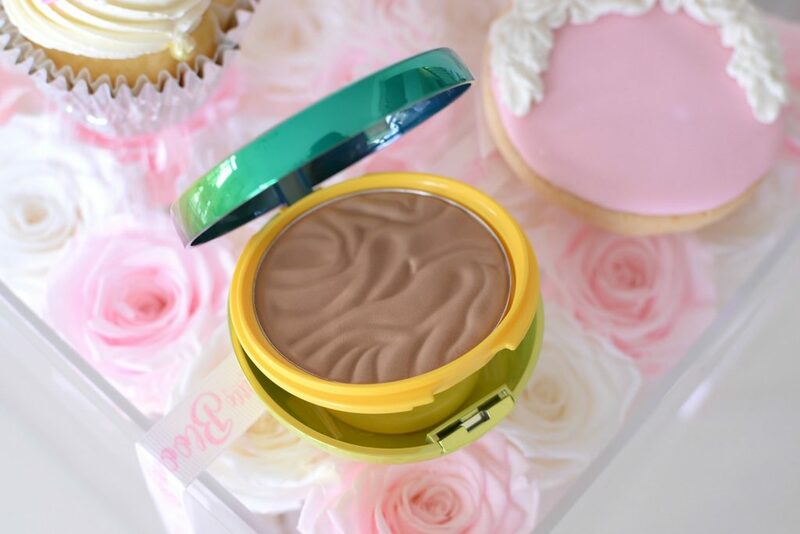 There’s a reason why the Physician’s Formula Butter Bronzer in Bronzer is a cult favourite. It helps to immediately warm up the complexion, without leaving the skin looking orange. Its matte finish looks extremely natural on the skin, and with zero shimmer. Its ultra-refined pearls and soft-focus pigments not only help to smooth skin’s texture but helps to brighten for an all-over bronze finish. 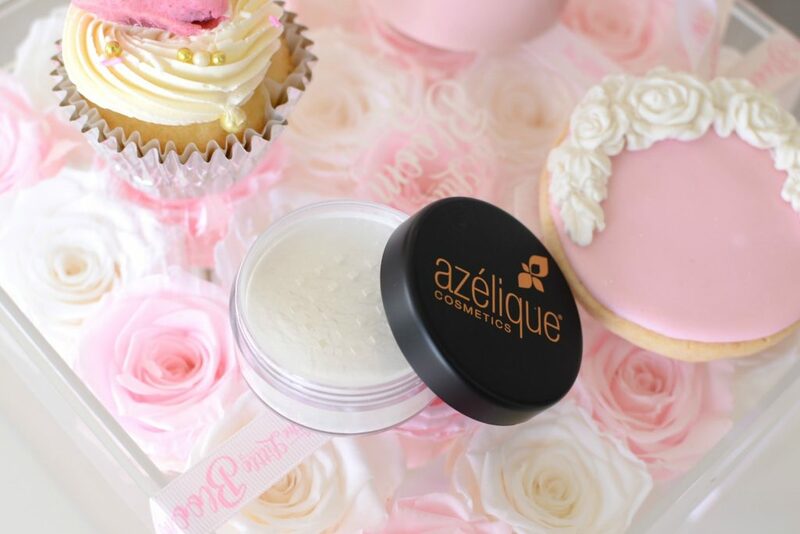 Its soft and silky texture instantly melts into the skin, ensuring no harsh lines with minimal buffing required. It’s infused with Murumuru Butter, Cupuacu Butter and Tucuma Butter to not only hydrate and soften the skin, but leaves it smelling like a tropical retreat. It’s a bronzer you’ll be reaching for daily. I may skip eyeshadow and liner on days when I’m in a rush, but never mascara. 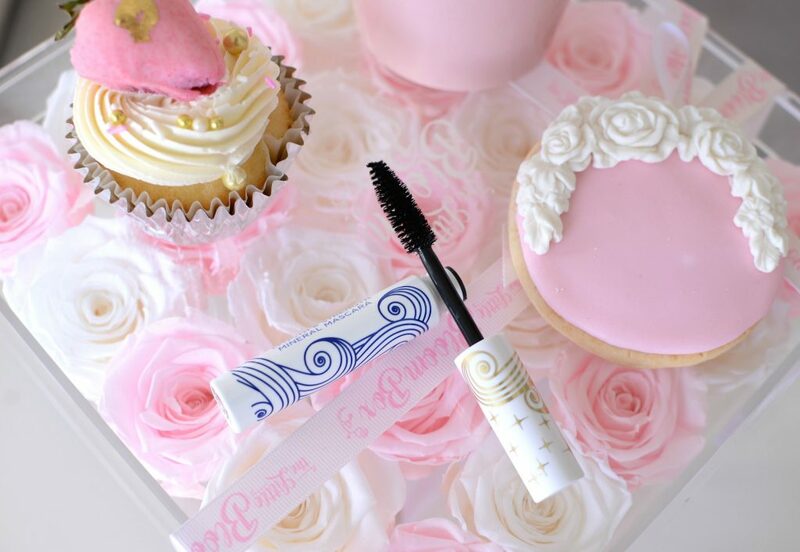 I look for a mascara that can awaken my eyes and give the illusion of longer, fuller, thicker lashes. Pacifica Length & Strength Mineral Mascara in Supernova features a unique super plush vegan brush that helps to apply the product easily and effortlessly. The innovated barrel design helps to create a custom-lash that dials up the volume in a single coat. It also contains natural minerals and coconut and vitamin B, ensuring nourishing and hydrating properties that never feel hard or crunchy. I tend to focus on my roots, depositing most of the colour there and combing upwards through the lashes. 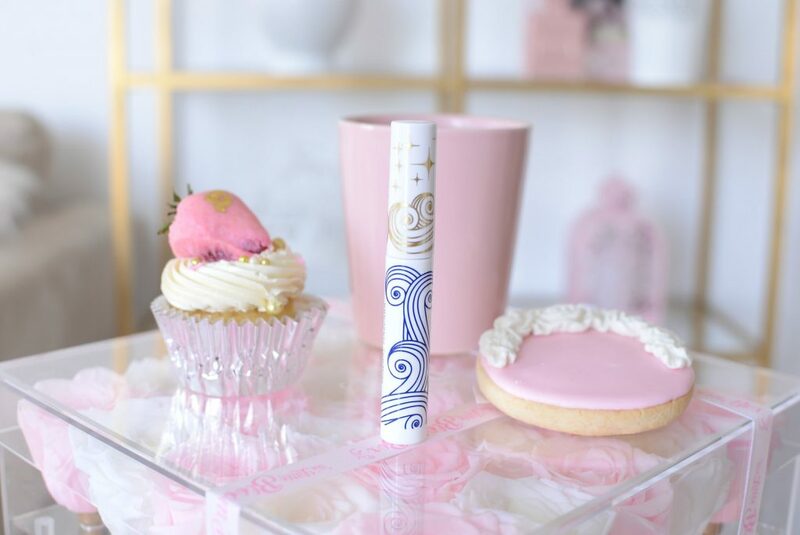 This allows me to achieve the most volume for flirty, yet full-on remarkable thick and long lashes. On days when I’m looking for maximum definition, I apply a second coat. I never have to worry about it becoming clumpy or spider like. It’s smudge and smear-proof and stays in place without flaking or fading for up to 24 hours. 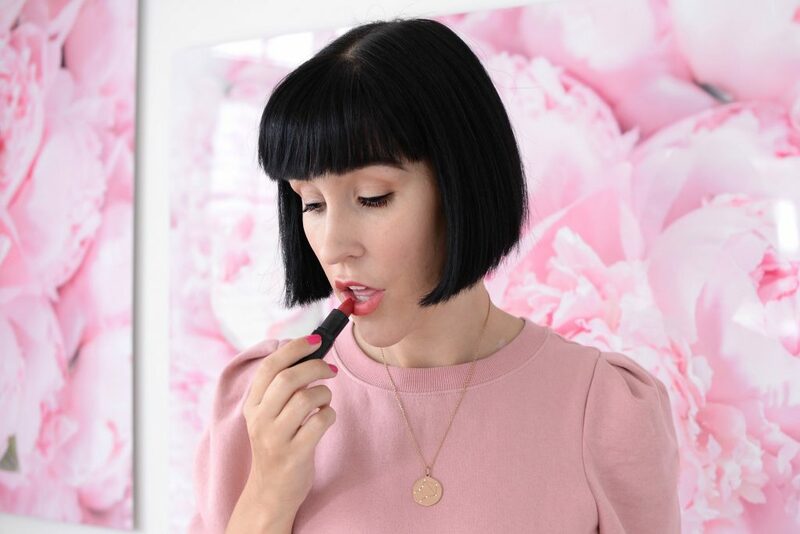 While there’s nothing I love more than a classic red or electrifying pink lip, a 5-minute makeup routine calls for something simpler. 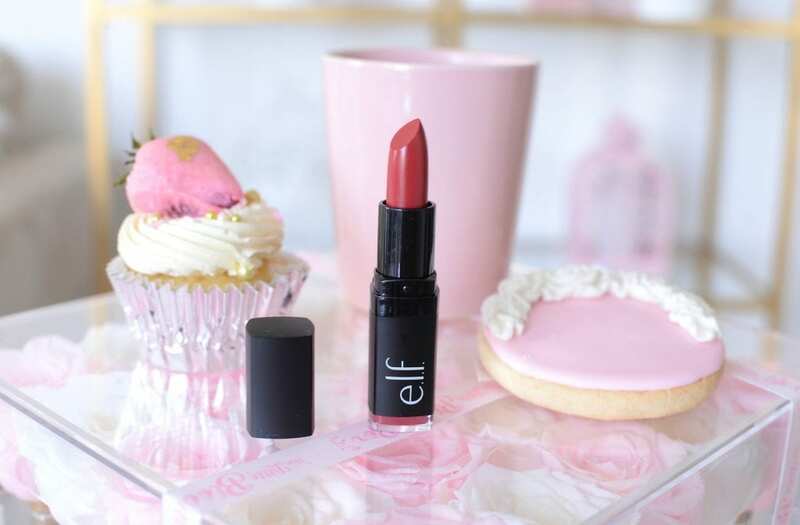 Although one might reach for a tinted lip balm when in a hurry, I’ve been reaching for the E.L.F. Cosmetics Moisturizing Lipstick in Ravishing Rose. 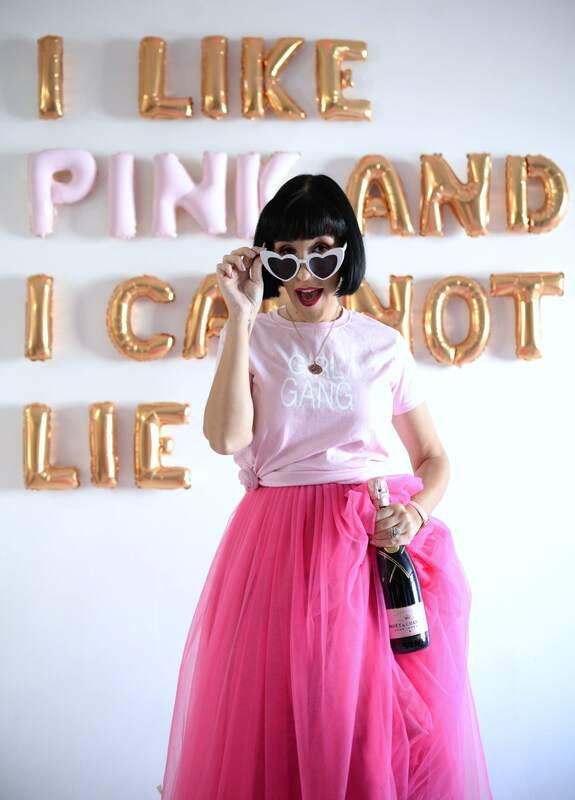 It’s the perfect balance between a bold red and hot pink. 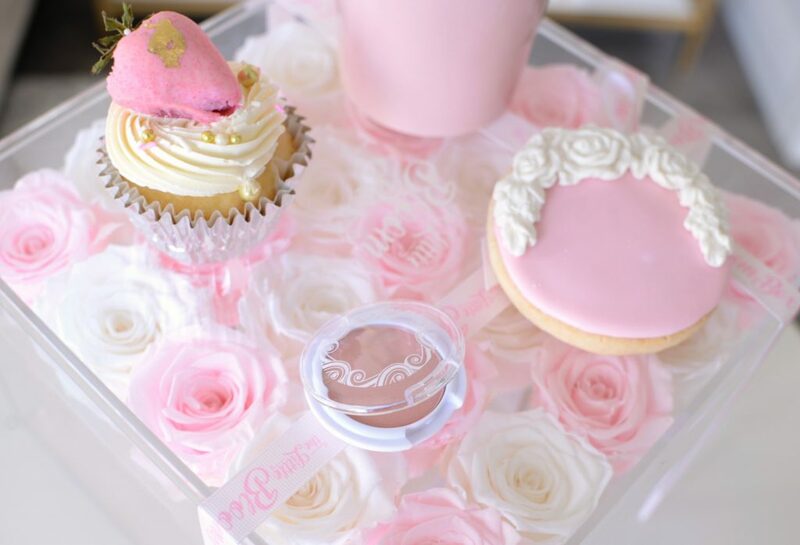 It’s a simple way to add a soft, feminine, dusty rose to your lips. 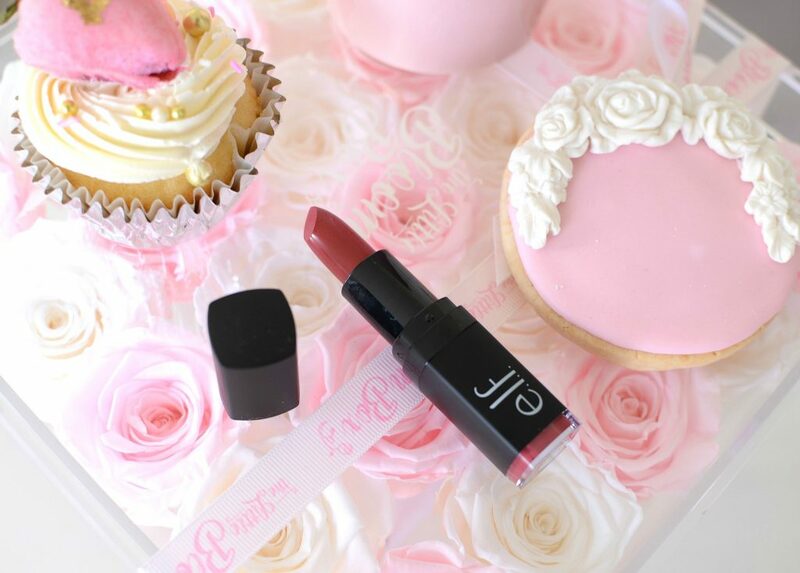 Not only does it create a lovely pop of colour to the lips, it’s totally wearable. It’s a fast and natural way to add colour and moisture in one easy swipe. For a way of saying thanks for the love and support, my lovely friends at iHerb are offering $5 off your purchase of $40 or more by clicking here. 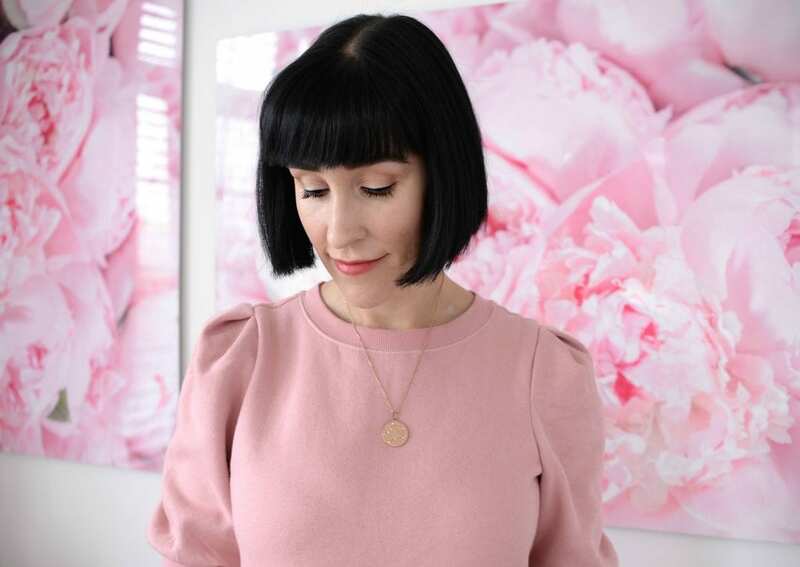 I loooooove that Bronzer – use it every day! Love your simple look!